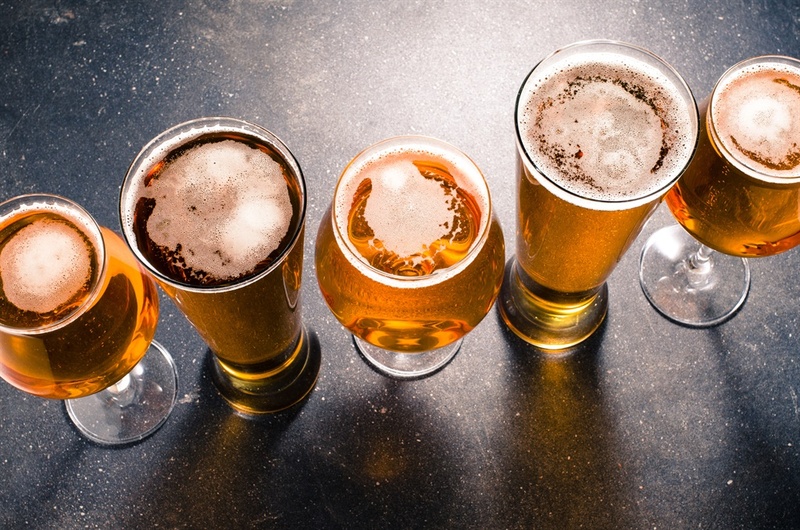 MALAWI’S ruling party spent millions of kwacha on beer in a bid to stop people attending the launch of rival political party, United Transformation Movement (UTM). According to Nyasa Times, the UTM held a rally in the city of Blantyre to launch their party in the south of the country. The new party is hopeful that it will wrestle away support from the current ruling party, the Democratic Progressive Party (DPP), in next year’s elections. In a desperate attempt to ruin the launch party, the DPP spent K16 million (about R290 300) to make sure the beer flowed at discount rates at a music festival they organised to take place at exactly the same time as the UTM’s launch rally. Regional governor for the DPP, Charles Mchacha, confirmed that the DPP funded the bash and subsidised the beer to keep it cheap. However, the strategy was far from successful. Significant crowds opted to attend the UTMs launch, instead of the boozy music festival. The DPP tried a similar tactic last week when UTM held its first launch rally in the capital Lilongwe. Two major soccer matches were held and entrance was free. However, the stadia were mostly empty as throngs packed the UTMs launch instead.